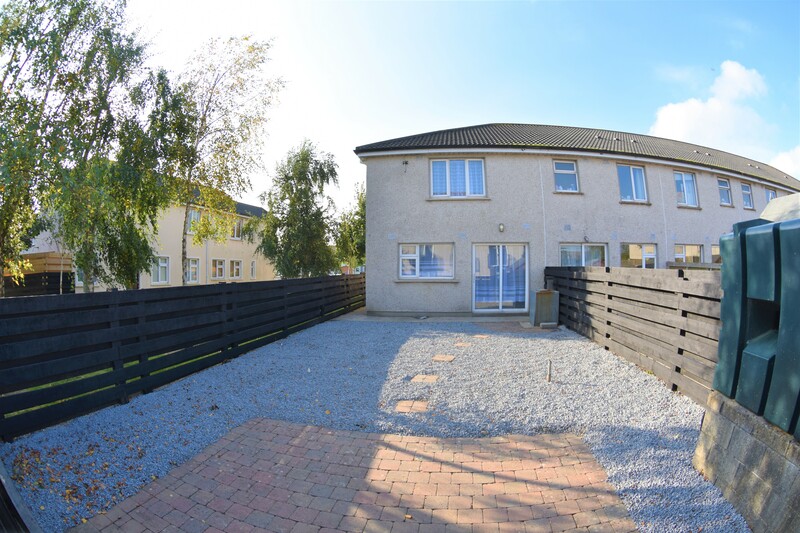 A wonderful opportunity presents itself to acquire a well-appointed three bedroomed two storey end of terrace home. It boasts a very tastefully presented interior and offering a tranquil and secluded setting, private low maintenance rear garden , along with modern conveniences such as uPVC double glazed windows, oil fired central heating and open fire , fully fitted kitchen in beech effect with appliances, bathroom/ensuite/cloakroom wc tiled, laminate, wooden floor boards and tiled flooring throughout. 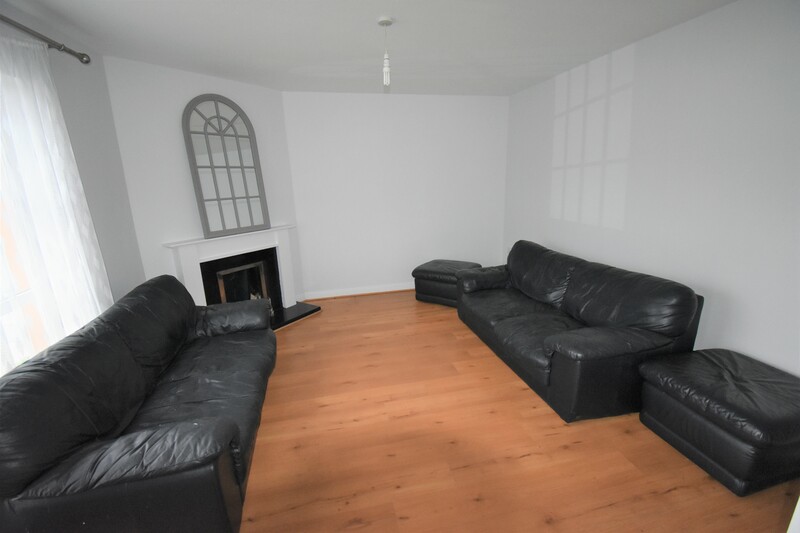 This beautiful home has just been renovated and painted internally and externally with modern, neutral finish. 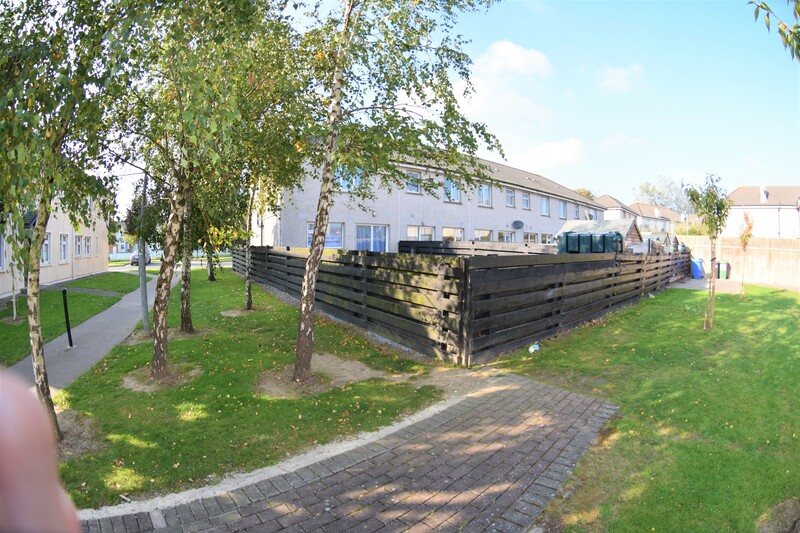 The garden to rear is fully abounded with timber fencing, side gate and low maintenance pebbled rear garden with patio. 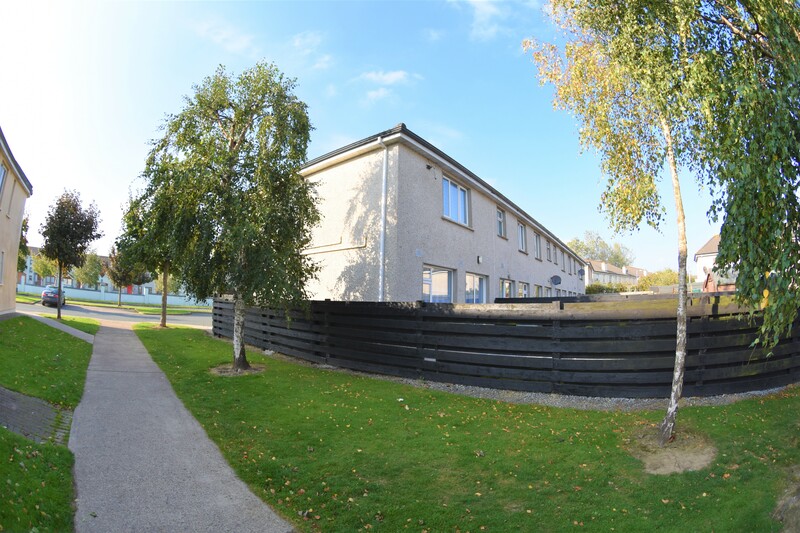 A deceptively spacious home, ideally situated just off the Greenville Road a popular and mature residential area and in a private development of similarly attractive properties. 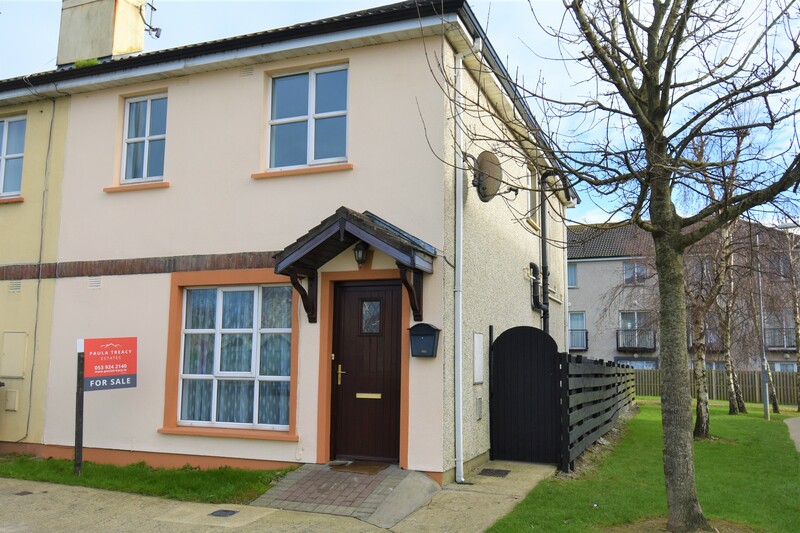 Located only a stone throw from Greenville Stores and takeaway and within very easy walking distance schools, shops and Enniscorthy town, with an abundance of amenities both social and essential for everyday living. 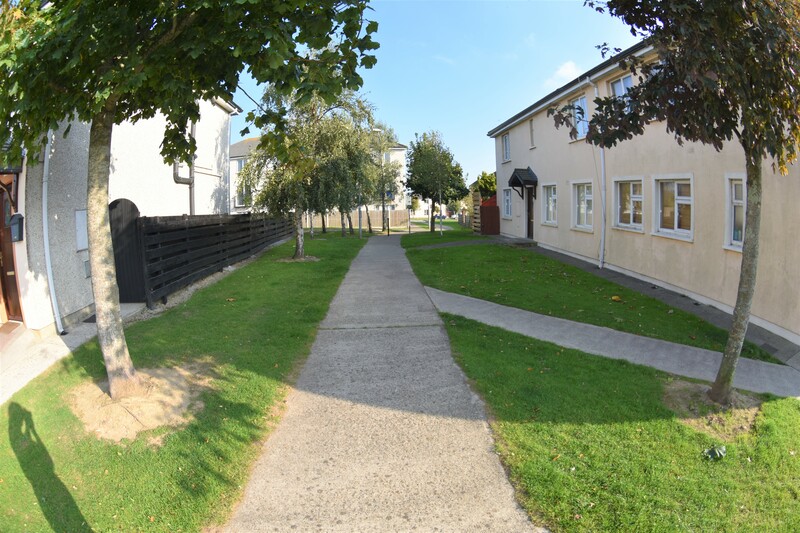 Cluain an Oir is a small residential development it was the final phase of the development known as Cluain Bui, Cluain an Oir is positioned facing the Greenville road, it has a very attractive position looking over Greenville suburbs with more than ample parking dotted around. 104 Sq. m. (1121 sq. feet) approx. 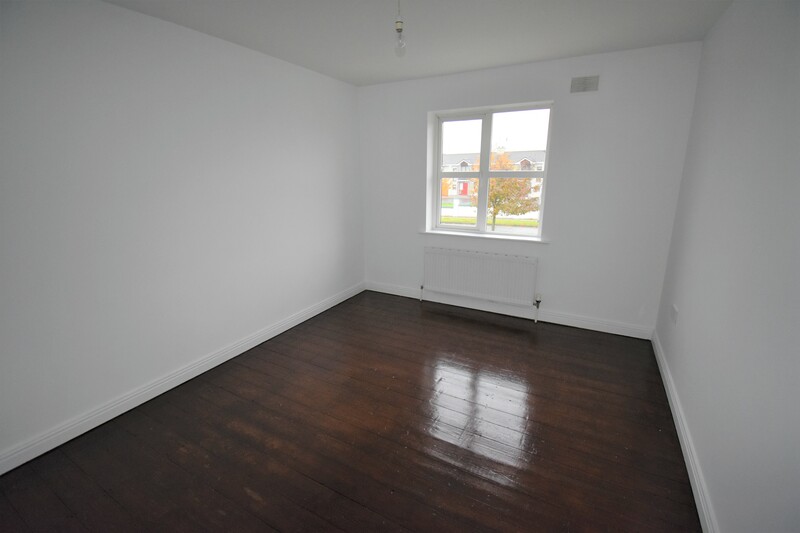 Well-proportioned accommodation, tastefully decorated, comprises entrance hallway with laminate floor, double doors lead to sitting room with laminate flooring, open fireplace with painted timber and marble surround, kitchen/dining with fully fitted beech effect kitchen with eye and waist level units including oven and hob/washing machine/fridge , tiled floor and tiled walls, French door to garden. 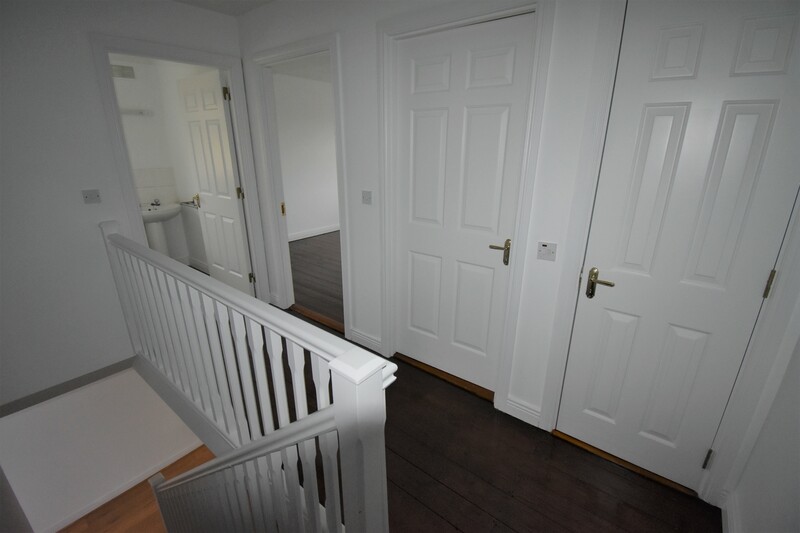 Cloak room wch/whb just off hallway, stained and varnished staircase leads to first floor. 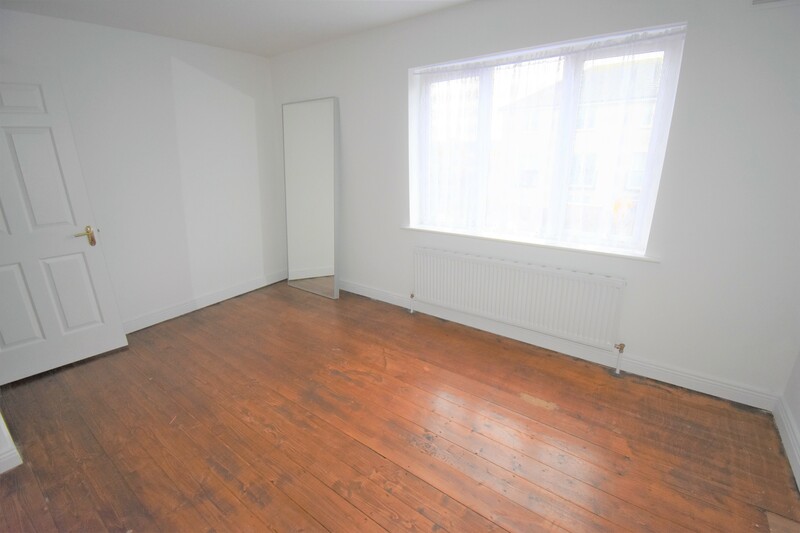 First floor comprises three excellent sized bedrooms, master bedroom is of very good dimensions with ensuite bathroom tiled with triton electric shower. 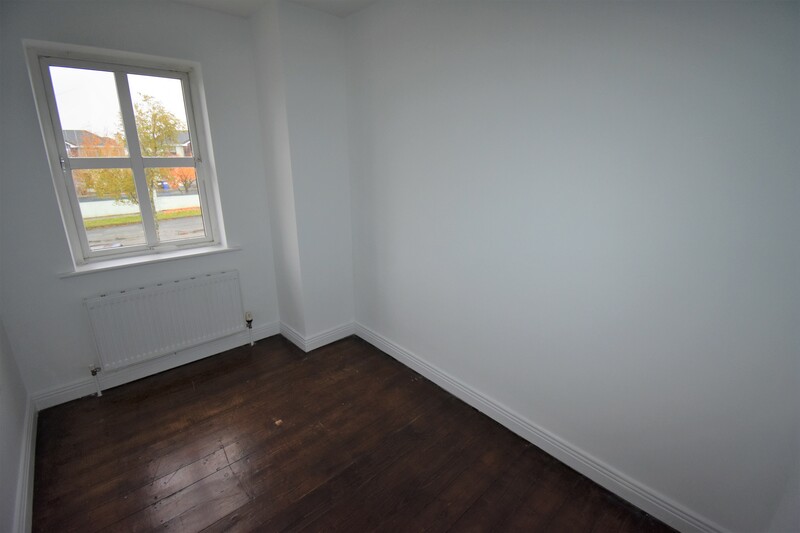 All three bedrooms feature t &g floors sanded, stained and varnished, the main bathroom is also partly tiled. 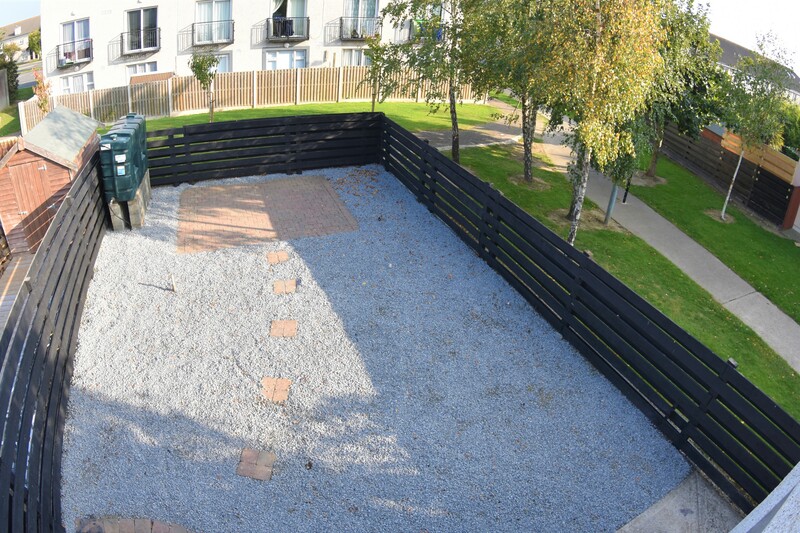 Access via side gates leads to the rear of the property which is south facing and is fully fenced in, mainly laid with pebbles for low maintenance, patio paved area also. 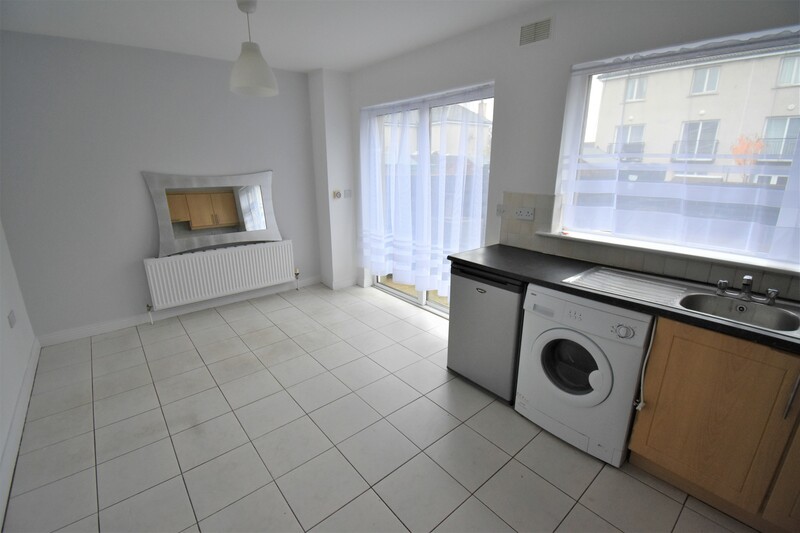 Oven/hob, washing machine, fridge, blinds. 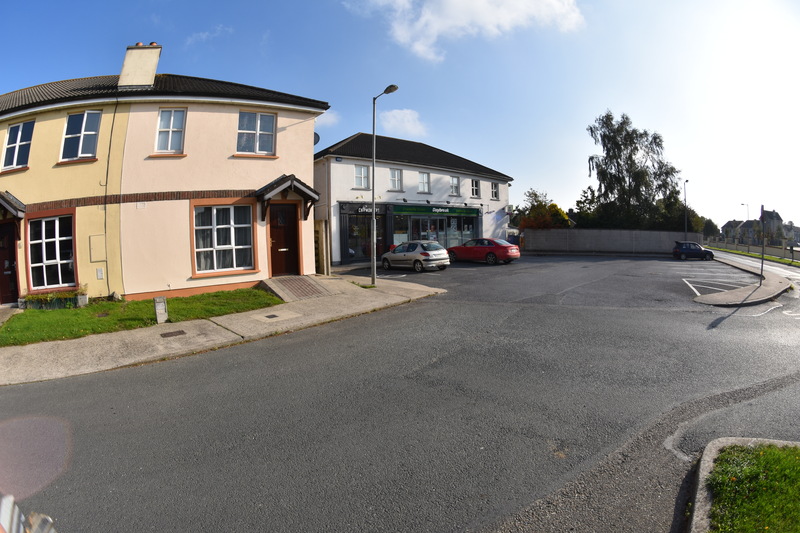 From Enniscorthy proceed to top of town at Pettitts Supervalu, take a right turn in the direction of Dublin , proceed past School, at small roundabout take the first left , and then left again, Cluain an Oir is located to the right just after Greenville Stores. 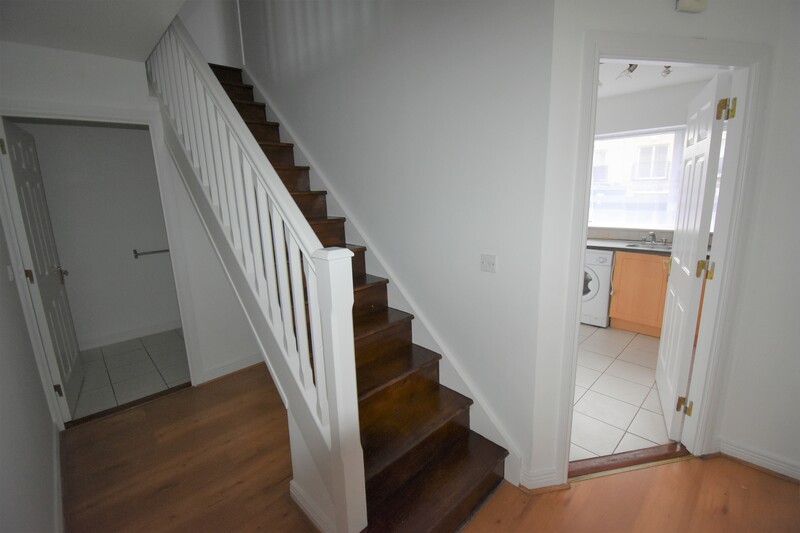 Laminate floor, painted staircase, slated steps to first floor. 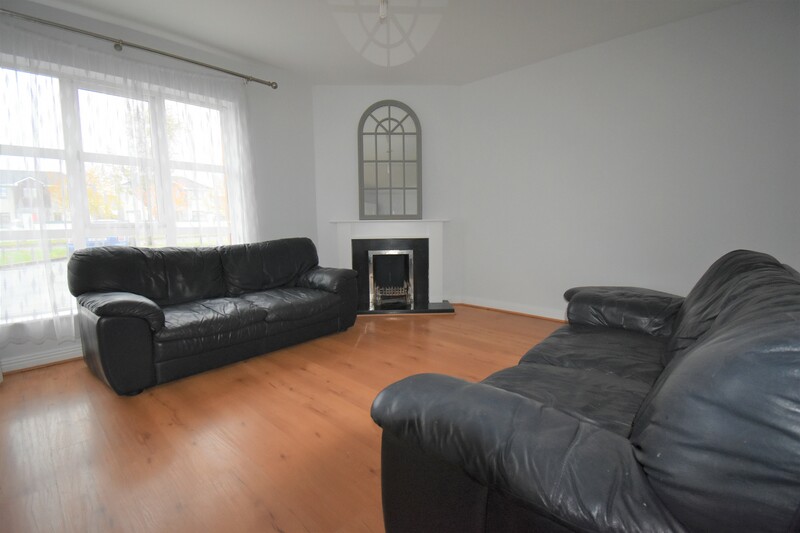 Laminate floor, open fireplace with painted timber surround, double doors, tv point. 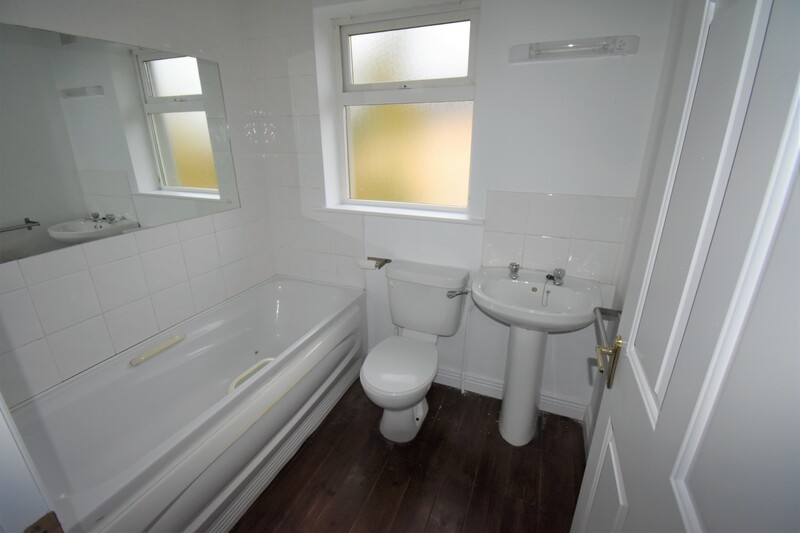 Wc, whb & tiled floor. 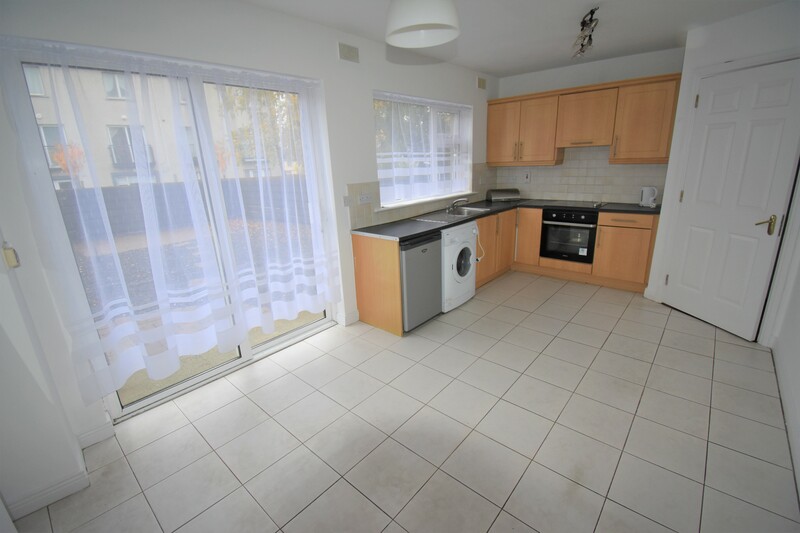 Fully fitted Beech effect kitchen, including appliances (fridge, oven, hob & washing machine). Sliding patio door to rear, tiled floor, part tiled walls, tel point. 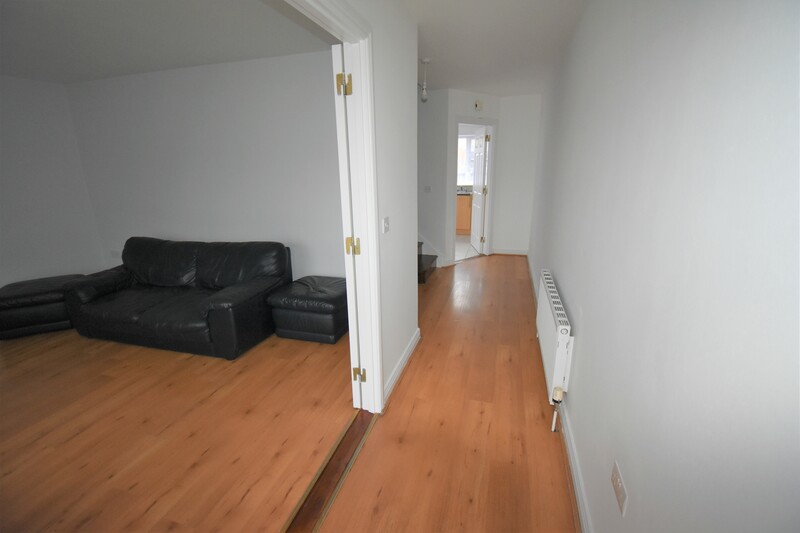 T & g flooring-sanded & re-varnished, tv & tel points. Wc, whb, Triton electric shower with cubicle, tiled walls, tiled floor. Wc, whb, bath, part tiled. T & g flooring-sanded & re-varnished. Fully fenced in, low maintenance, patio. 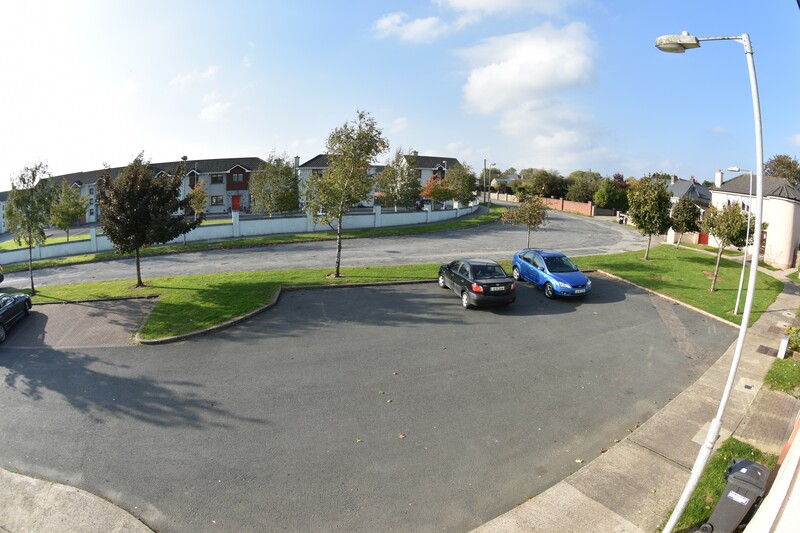 Y21 W6Y4 From Enniscorthy proceed to top of town at Pettitts Supervalu, take a right turn in the direction of Dublin , proceed past School, at small roundabout take the first left , and then left again, Cluain an Oir is located to the right just after Greenville Stores.